It's about the experience. We believe Segway® is more than just a product. It's a helpful tool, a service, a mobility device, a governing instrument, a cost-saver, a tour, or even a recreational blast! There really isn't a field where Segway® PTs cannot be used because of the enormous amount of accessories and applications that can be added to your Segway® platform. 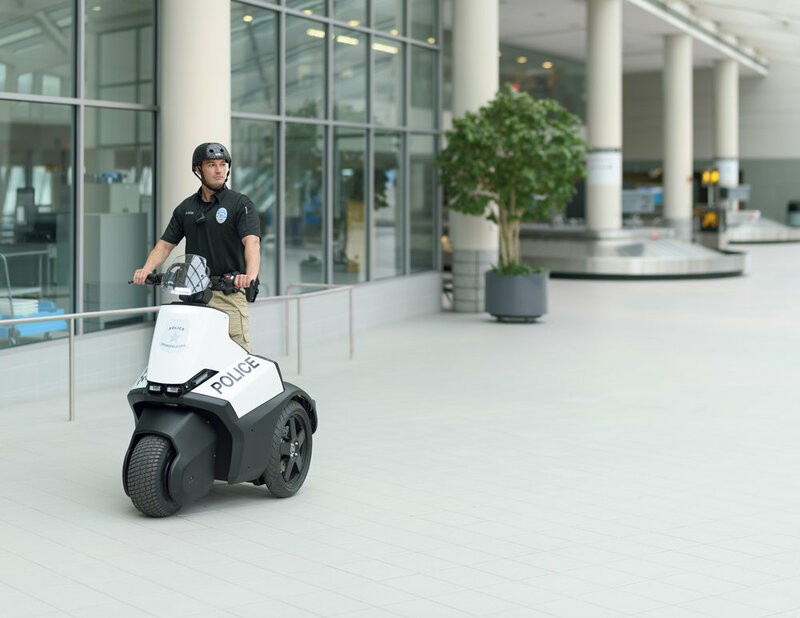 It's our job to help you better understand that and also help you understand the ways that a Segway® PT can help make your business or government more efficient and realize how it can truly be life-changing asset for your organization. From small laboratory companies to large government municipalities, our customers will tell you that we match our low-maintenance product with the most reliable customer service and training. We take tremendous pride in not only knowing our products and accessories from head-to-toe, but also in the extensive training that we offer new and existing customers. In the tourism industry the Segway® Personal Transporter is primarily used for rentals or guided Segway PT city tours which in turn reach a high number of target groups. Looking for something to get you from one place to another? The Segway® Personal Transporter (PT) is a self-balancing, electric transportation device that features redundant safety systems and is ideal for trips that are too far to walk and too short to drive.